Kia Ora ... Imagine a holiday where every day is a different journey, leading to unforgettable sights and life-changing experiences. 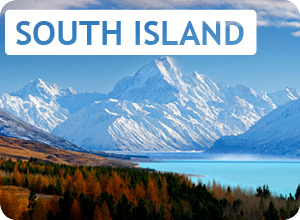 New Zealand – one of the world’s most inspiring travel destinations – promises all this and so much more. 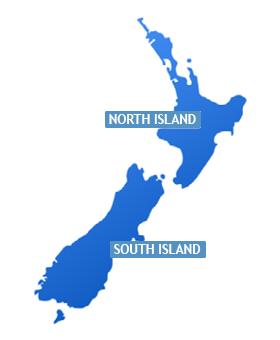 New Zealand is a land of natural majesty, fascinating history and vibrant culture, spread throughout two main islands surrounded by smaller isles and swathed in magnificent coastline. Its world-renowned landscapes are a stunning backdrop for outdoor activities of every kind – from hiking and kayaking, to simply soaking up the views from a picturesque picnic spot. The cities and towns spread around the coastlines, rural plains and mountain-country will surprise visitors with their diversity, energy, and famously friendly locals. 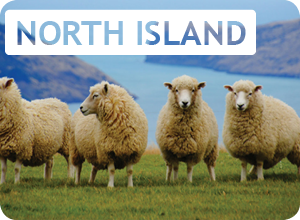 And as visitors will also soon discover, travelling in New Zealand is easy, with everything close and the journeys in between enriched by spectacular scenery and endless hidden delights.